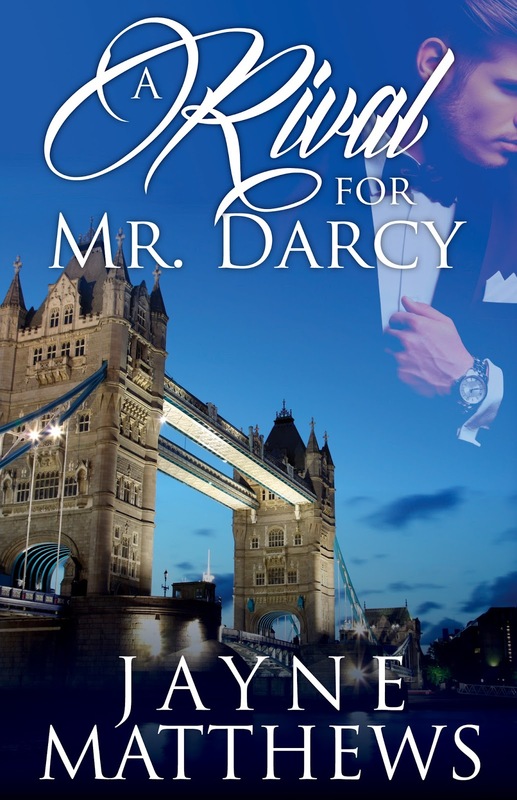 Elizabeth Bennet is finalizing her master’s degree in psychology, volunteering, and planning her wedding to the charming and sophisticated Mr. William Darcy. Granville Ackerman, handsome banker and past rival of her fiancé, instantly takes to Elizabeth and reveals a secret about Darcy that leaves Elizabeth questioning the foundation of their relationship. Will Darcy’s rival win Elizabeth over before they get to the altar? 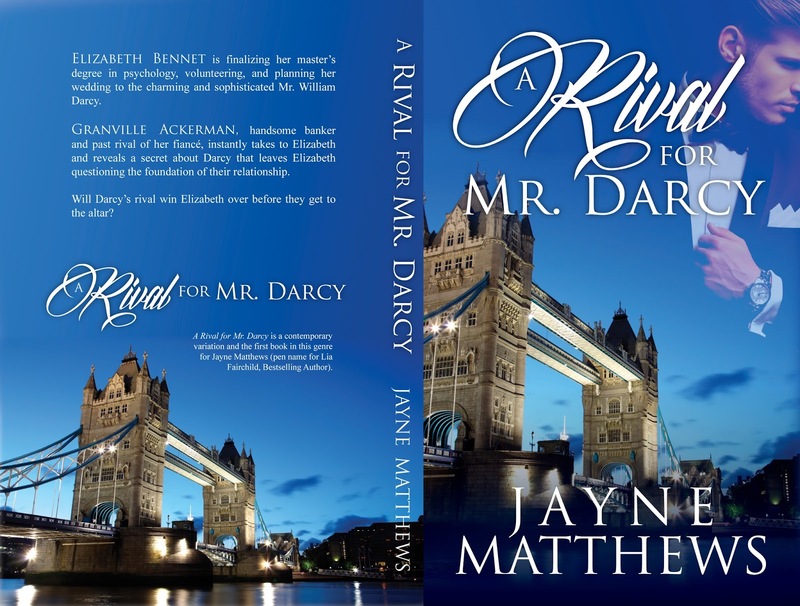 A Rival for Mr. Darcy is the first book written under the pen name of Jayne Matthews by Lia Fairchild. 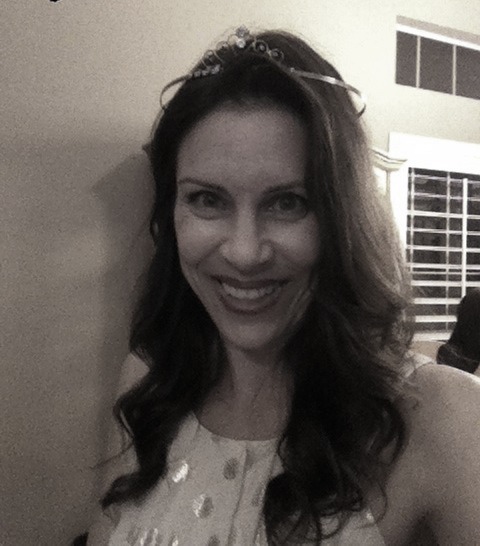 Bestselling author, Lia Fairchild, writes primarily romance and women’s fiction. Fans of her books praise her endearing, real characters who come to life in stories that will touch your heart.